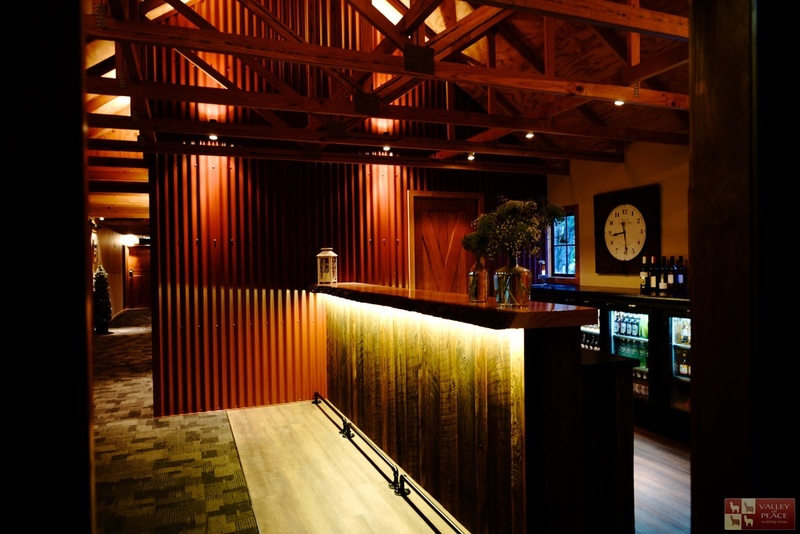 Whether you need a venue for a meeting, a private restaurant for a dinner, the perfect wedding reception or a room for your conference, Continental has a large selection of venues in Canterbury and throughout the South Island. The award winning visitor attraction transforms into a fully licensed Christchurch conference and event venue that provides superb theming opportunities and spectacular experiences of life on the frozen continent. We've even put up marquees on their front lawn! Enjoy your very own 'Hogwarts' venue within the Christchurch Arts Centre, where we are pleased to have been chosen as preferred caterer and are able to once again offer this fantastic venue to our clients. Recently reopened in 2016, Continental is able to offer its services to guests booking the auditorium for a seminar or the foyer for a glamorous cocktail event or evening gala dinner. Be it a VIP experience in a Royal box pre-show, a conference in the Gloucester Room for 100 or dinner on the stage for 180, we can cater for your Christchurch function or wedding in this historic charming venue. For larger company conferences Tait Technology Centre offers the ideal space, including outdoor areas for a leg stretch and some fresh air during lunch. The Piano offers a variety of facilities and venues that are designed to suit all types of events; including dinner on the stage for up to 90 guests or a glamorous cocktail party for 100 guests in the foyer, to a conference session in the auditorium for 300 guests. This state of the art complex is a great venue for everything from themed dinners, awards events, weddings or sports events. The Centre is designed to suit all sorts of occasions and is just 20 minutes from Hornby. A stunning and unique Christchurch venue, this Wedding and Events venue offers a truly versatile setting for any occasion. Set amongst the picturesque Port Hills, this beautiful venue offers you the perfect country setting only a stones throw away from the South Island's garden city. Set on the eastern side of Akaroa Harbour and with French provincial architecture and interior design, this venue is ideal for country weddings, corporate events and family occasions. Spectacular views and the choice of the restaurant or a Continental marquee will top this venue off as a memorable choice for your next event. This venue is a photographers dream; vistas of countryside complete with rustic gates, an arched bridge, brick pathways, stone walls and flowers to suit the seasons offer plentiful backdrops for those special wedding photos. Offering the wonderful opportunity to create your own exclusive garden wedding, this idyllic venue will enable you to make your day truly your own. This function centre and wedding venue offers one of the most exquisite and unique venues around, and is perfect for almost any function or celebration. An American style barn has been architecturally designed giving the venue a rural and rustic feel, combined with a modern and comfortable finish. The spacious design with 5m high ceiling, creates a grand atmosphere that is unmatched by surrounding venues. The natural beauty of the undulating landscape and the Southern Alps behind, offers the perfect backdrop for your North Canterbury event or wedding. Reminiscent of California's Napa Valley wineries, the Winery building itself is stunning and set in hectares of surrounding vineyards - this offers the perfect marquee site for your upcoming function. Cradled in the rolling hills of North Canterbury, this wedding venue is an oasis of rural privacy surrounded by 500 acres of park like grounds. The Woolshed and Homestead have been restored to their former character filled glory, seating up to 130 guests. Harpers Homestead overlooks acres of pristine farmland located on the northern banks of the Waimakariri River, just 15 minutes north of Christchurch city. A purpose-built reception barn offers a unique guest experience, and a wedding suite offers glorious views and privacy - a sanctuary before and after your special day. Have your own or a different venue in mind? Continental are out-caterers which means we can go just about anywhere you can think of within the South Island. So whether it's your own home or office, a different venue or a school hall, or even if you need a marquee on your family farm or back garden patio, talk to us today about what you need for your next event and we'll be more than happy to try and make it happen.